A web page by the same author using the same code that actually shows the Mortgage Calculator. In contrast the same or similar code used in Joomla and seen below does not work now. Will it ever work? Enter the Annual Interest Rate Percentage. Enter the Term, in Years. Note: Do not use a comma inside the numbers. For the purchase of real estate, either a commercial property to gain rental income or a home to live in, mortgage loans are often needed. The percentage of down payment to loan amount can vary. Often this is a 40% down payment with a 60% loan for commercial property. And a 20% down payment with a 80% loan for a home to live in. Here is a mortgage calculator to help figure out the monthly payments. The interest rate and years for the loan can vary. 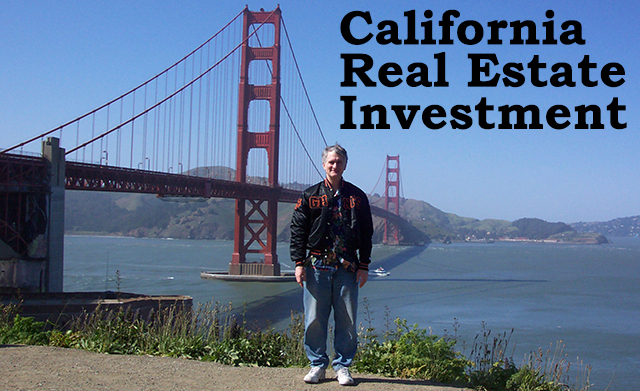 Web Site Author, Mark Sanguinetti is a California, Bureau of Real Estate licensed broker with ID Number 01792915. The information on this site is written in educational general service. Finding real estate for purchase and listing real estate for sale is available with contact through this web site. Regarding your real estate specific legal and accounting it is recommended that you double check with accountant, attorney and or yourself as real estate investor.